In my opinion, there are many young teenagers that don’t understand the consequences of crime and the impact a criminal record can have on their future career prospects. I have seen instances where young people have found it difficult to get work because of their past convictions. 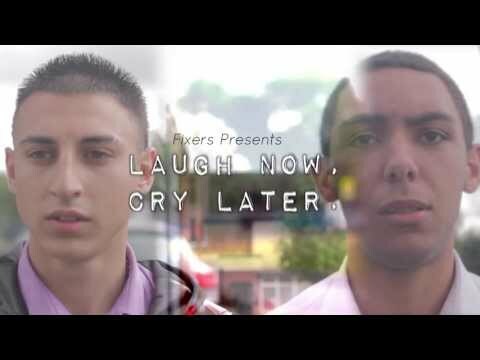 My group of Fixers and I have helped create some short films showing young people at a job interview. The idea is they don't get the job because they fail DBS (Disclosure and Barring Service) checks. We would like the finished films to be shown in colleges and youth centres, so we can get young teenagers thinking about the impact their actions could have, before it’s too late. The team at NACRO Sandwell have worked with us throughout our Fixers project. We are grateful for their support.